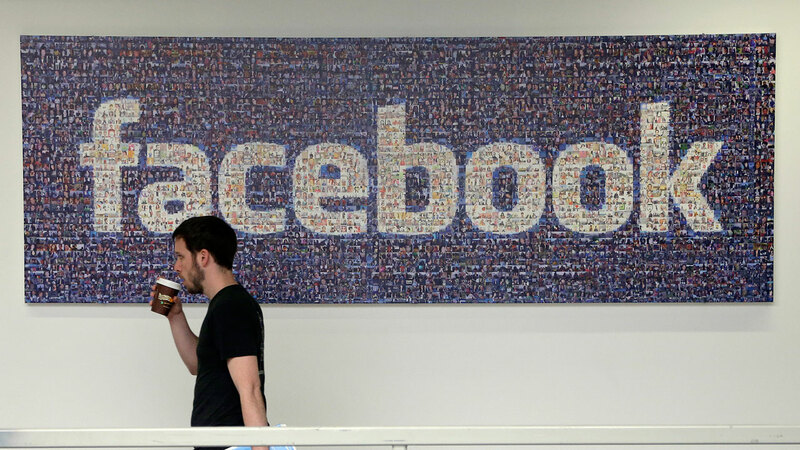 LOS ANGELES -- Facebook says it is dropping its reliance on news outlets to help determine what gets posted as a "trending topic" on the giant social network, a move adopted after a backlash over a report saying it suppressed conservative views. Facebook's General Counsel Colin Stretch outlined the change in a 12-page letter sent Monday to Republican Sen. John Thune, chairman of the commerce committee, which oversees the Internet and consumer protections. The move comes less than a week after Facebook CEO Mark Zuckerberg met with Glenn Beck and more than a dozen other conservative commentators to address concerns stemming from a report in the tech blog Gizmodo. The Gizmodo report, which relied on a single anonymous former Facebook worker with self-described conservative leanings, claimed that Facebook downplays conservative news subjects on its trending feature. As part of the changes outlined Monday, Facebook will stop looking to news outlets like The Wall Street Journal, Huffington Post and Drudge Report to automatically nominate topics for its trending feature. It also automatically nominates topics based on a spike in user posts about a subject. "In our meetings last week, we received feedback that any list - even a good one - inherently raises questions of which publications are included versus which are not," said Facebook spokeswoman Jodi Seth. "Based on this feedback, we felt that the best approach would be to clear up this issue by removing these lists entirely and focus on surfacing the conversation on Facebook." Trending topics are seen on the right side of the screen on computers, or after tapping on the search bar in a mobile app. As part of its review, Facebook found that members of the team working on trending topics could temporarily suppress topics if news outlets weren't reporting on them enough. But said it found no evidence of systemic political bias, though it couldn't discount that a lone wolf might be able to game its system. "It is impossible to fully exclude the possibility that, over the years of the feature's existence, a specific reviewer took isolated actions with an improper motive," it said. Thune said in a statement he found Facebook's response "encouraging" though it revealed that its trending topics feature "relied on human judgment, and not just an automated process, more than previously acknowledged." Brent Bozell, the president of the conservative Media Research Center and who attended last week's meeting, applauded the change. "Facebook was relying on a preponderance of liberal and leftist 'news' organs. By not relying on any specific news outlets, Facebook returns to its neutral roots," he said in a statement.